Volvo and Chinese parent Zhejiang Geely Holding have had a 50% share in Polestar since 2017, when they agreed to jointly invest USD736 million to develop the brand. This February 27, Polestar will unveil the Polestar 2, a sedan that Polestar wants to challenge the Tesla Model 3. It will also be the first of 5 full-electric vehicles that Volvo has promised to deliver to the market. Another confirmed model is a full-electric version of the Volvo XC40 compact SUV. The petrol driven XC40 is already a global hit and an electric version will probably make it the best selling model. 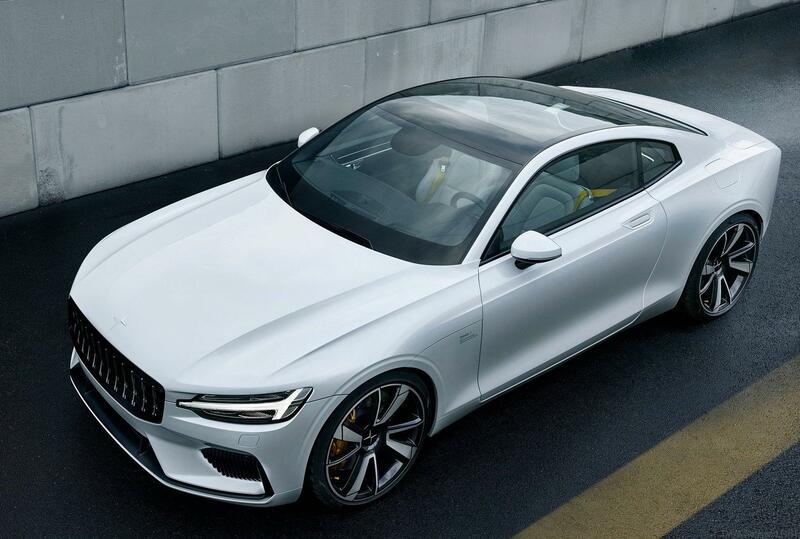 Polestar’s first model, the Polestar 1, is scheduled to go into production later this year. The 600bhp plug-in hybrid coupe, which will have a 150-km electric range, is expected to cost about 155,000 euros. Automotive experts and insiders say that the Polestar 2 has the potential to challenge the Model 3 if it can deliver on an expected range of about 480km and with a starting price of around 40,000 euros. ©2018. All rights reserved. DISCLAIMER: All images and backgrounds found here are believed to be in the "public domain". All of the images displayed are of unknown origin. We do not intend to infringe any legitimate intellectual right, artistic rights or copyright. If you are the rightful owner of any of the pictures/wallpapers posted here, and you do not want it to be displayed or if you require a suitable credit, then please contact us and we will immediately do whatever is needed either for the image to be removed or provide credit where it is due. All the content of this site are free of charge and therefore we do not gain any financial benefit from the display or downloads of any images.